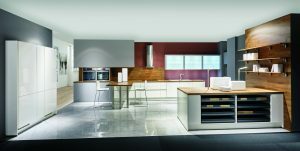 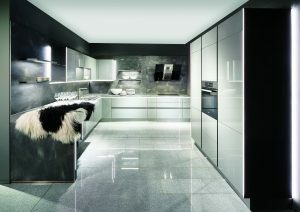 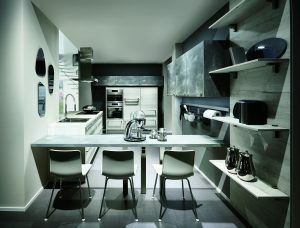 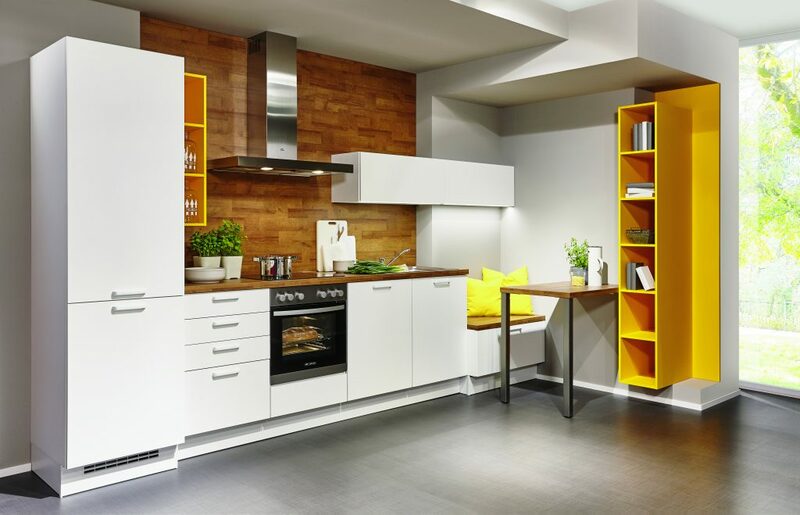 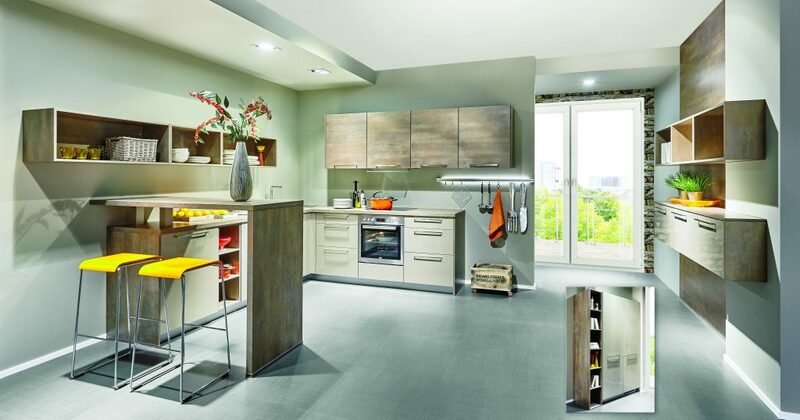 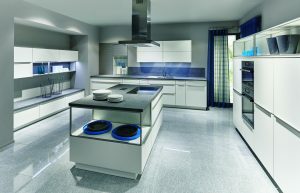 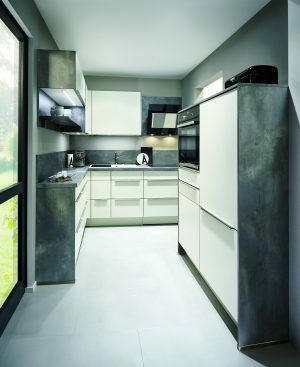 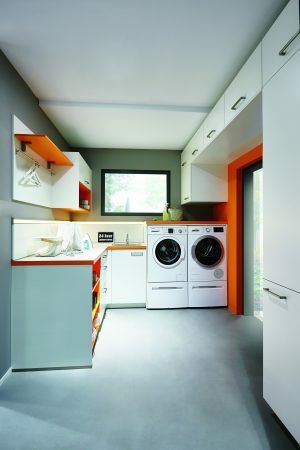 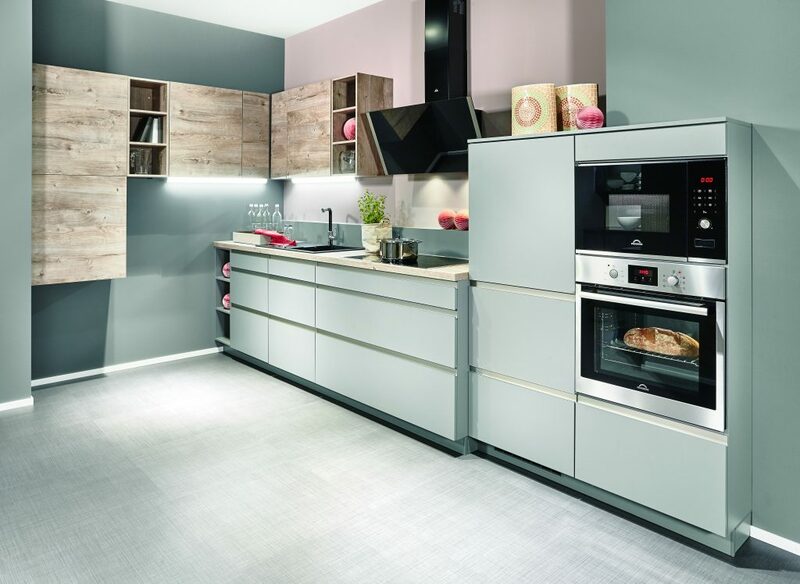 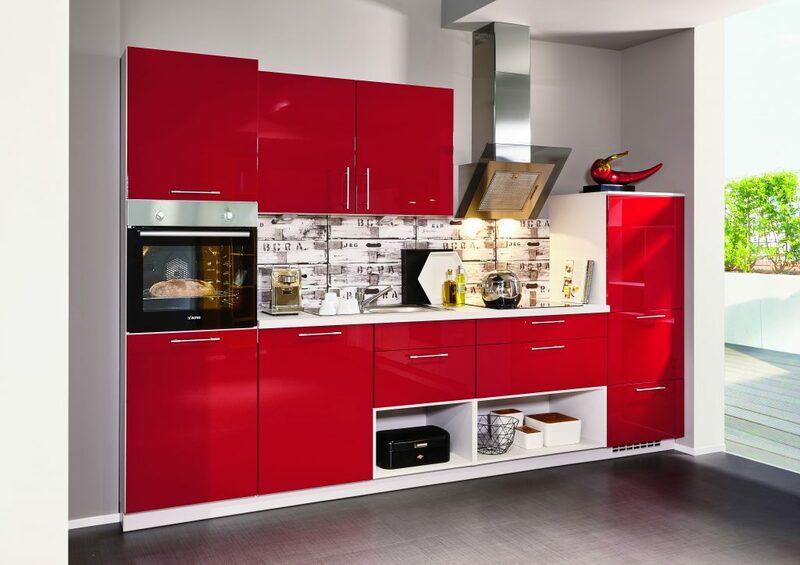 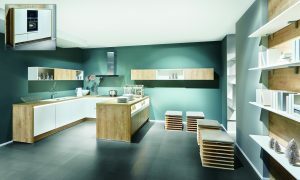 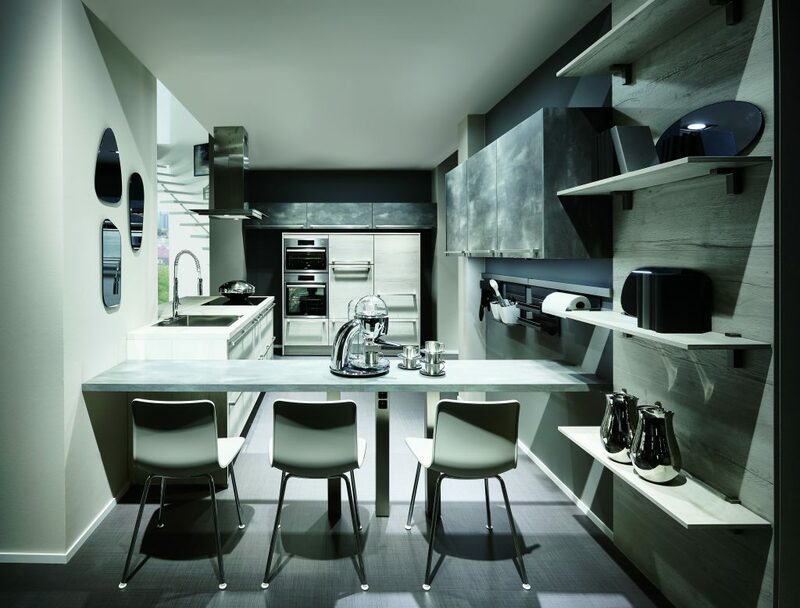 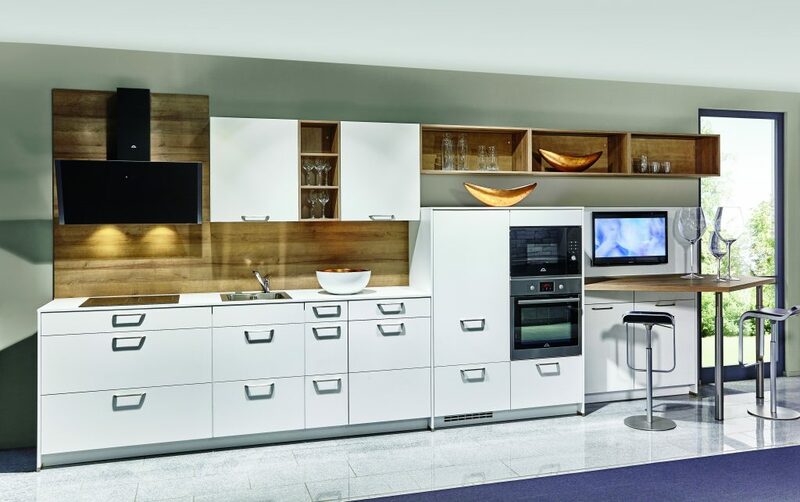 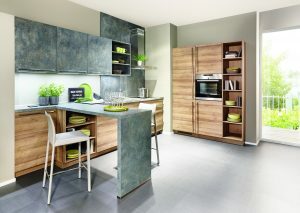 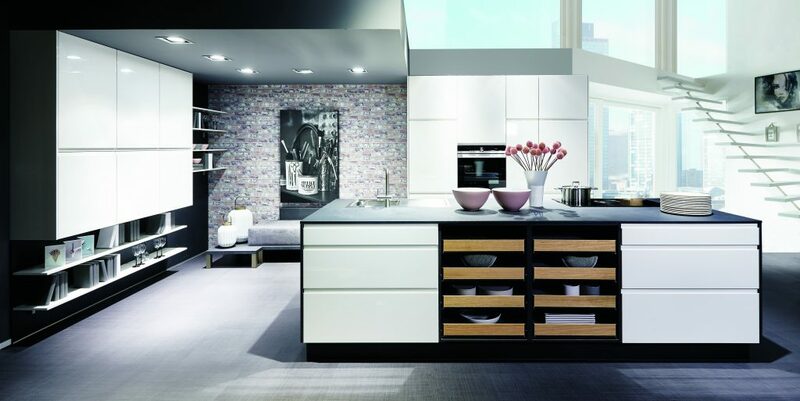 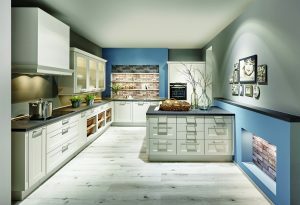 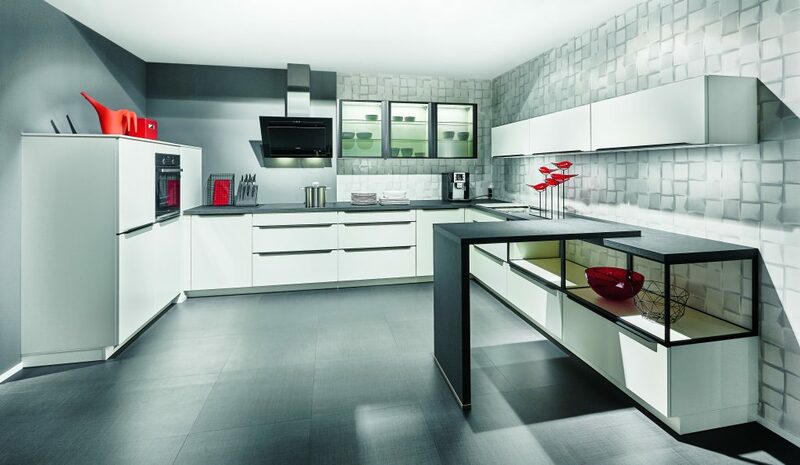 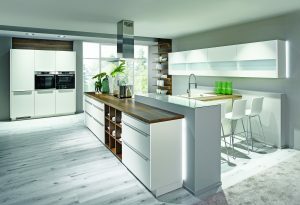 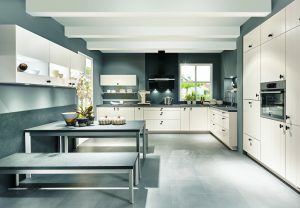 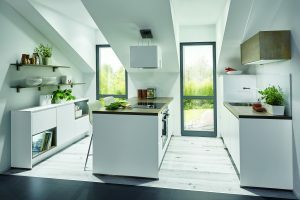 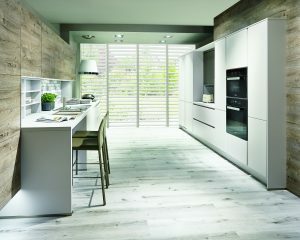 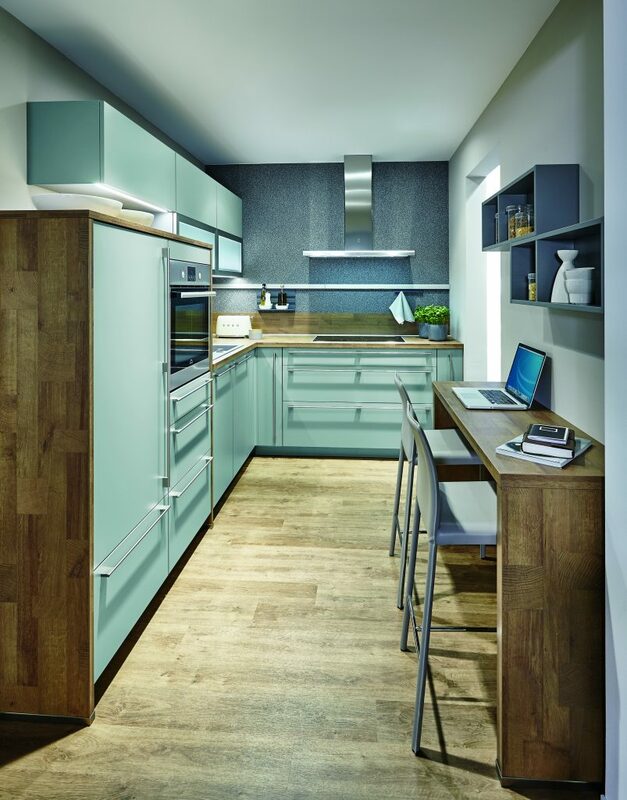 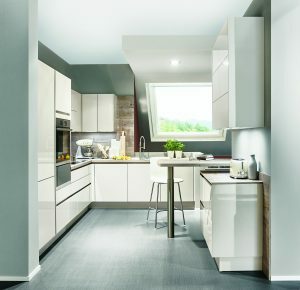 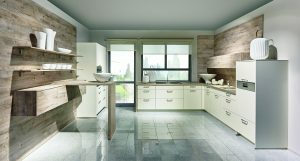 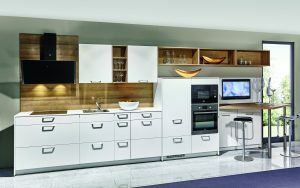 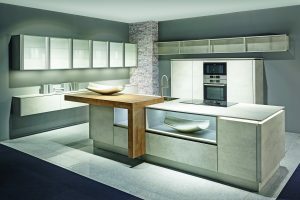 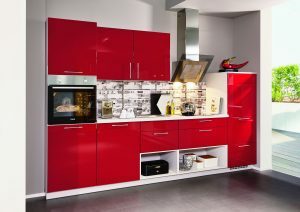 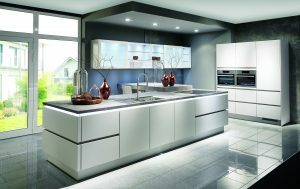 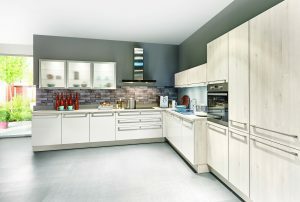 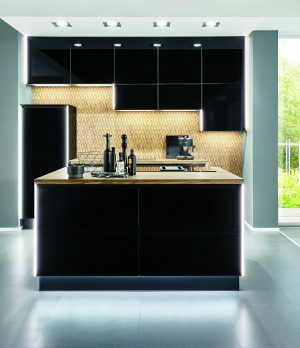 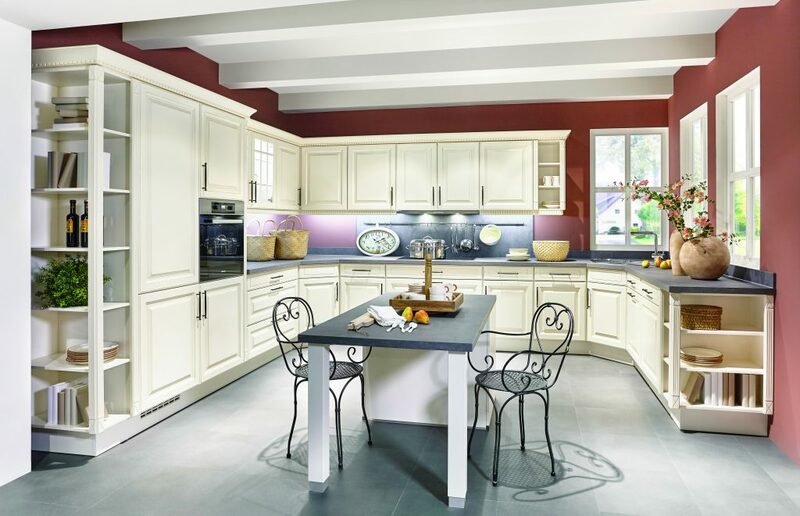 Discover the variety and design possibilities of our fitted kitchens. 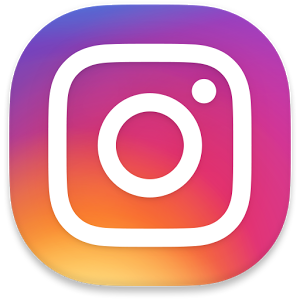 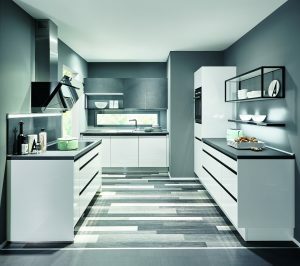 Let us inspire you. 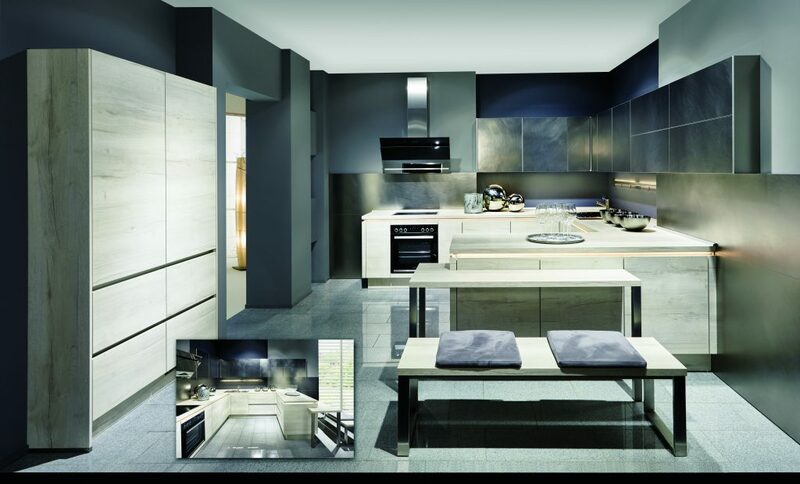 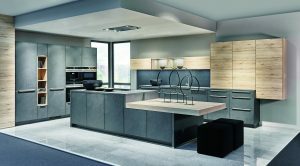 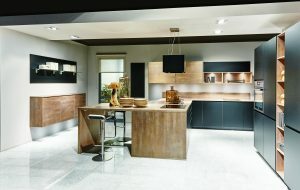 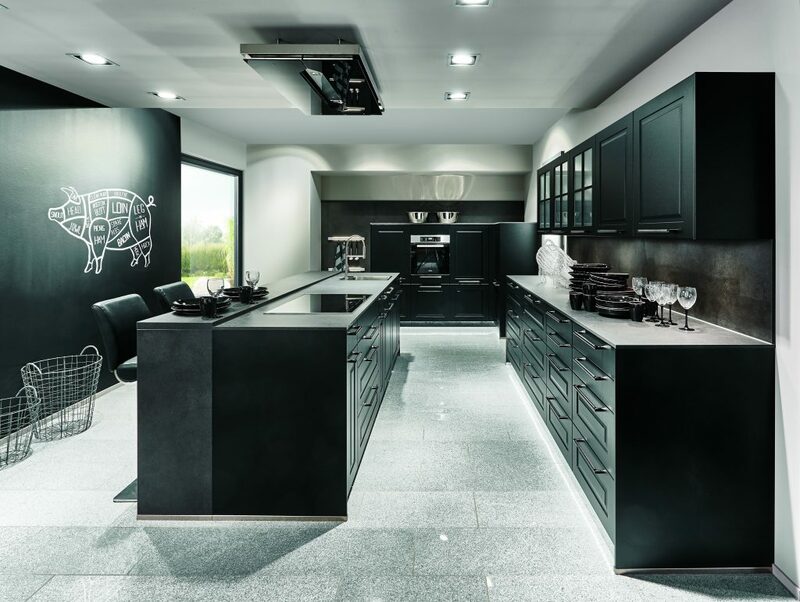 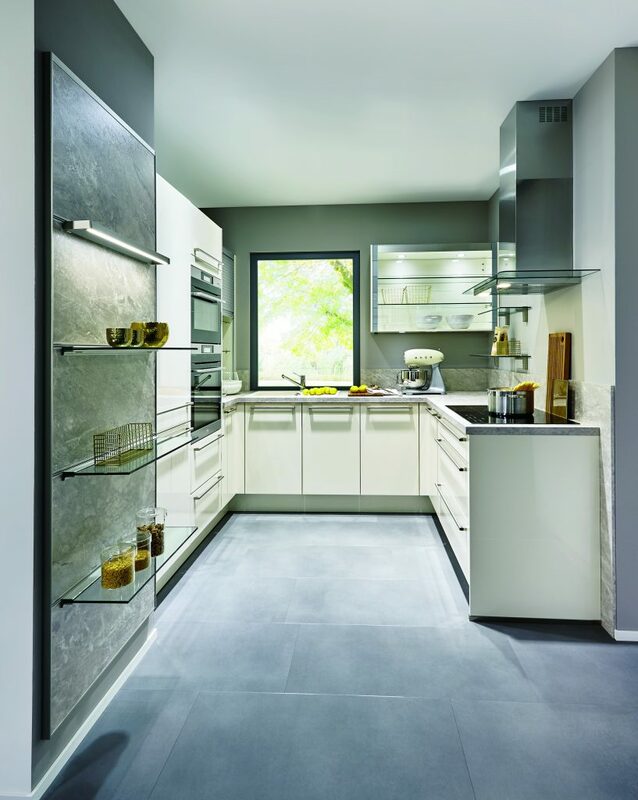 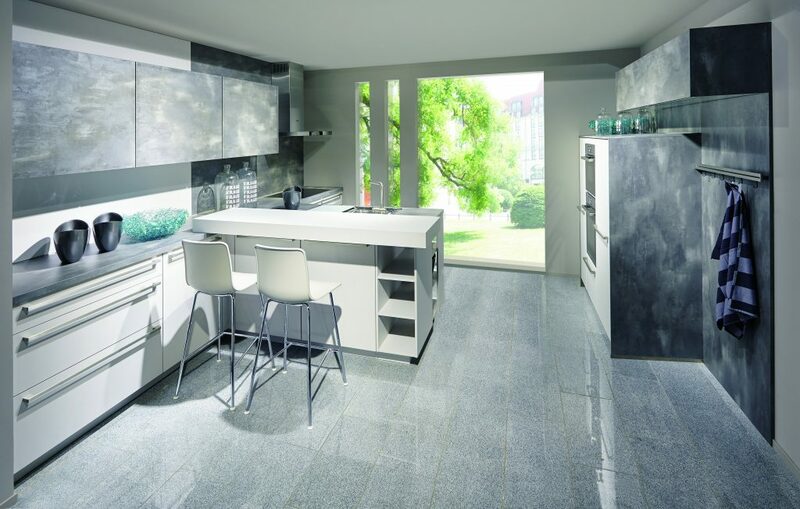 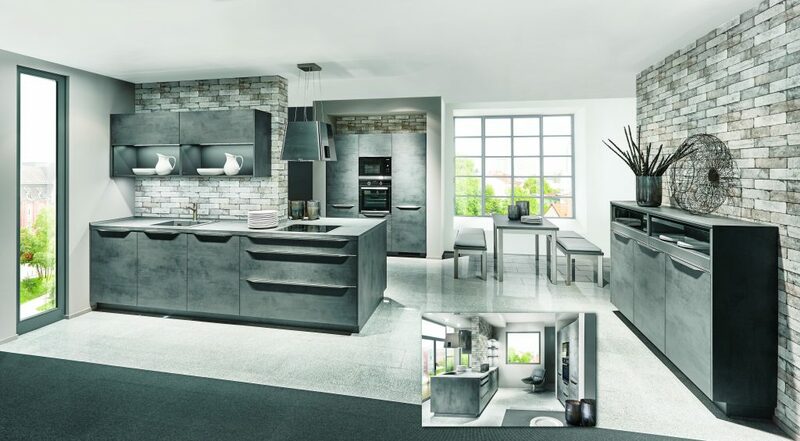 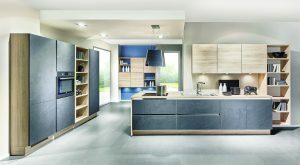 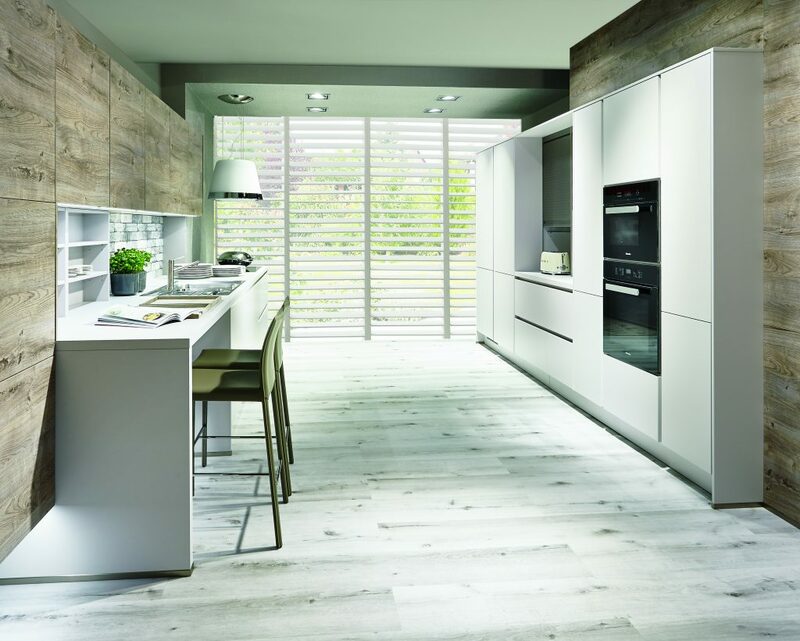 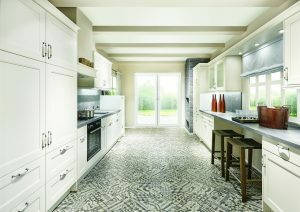 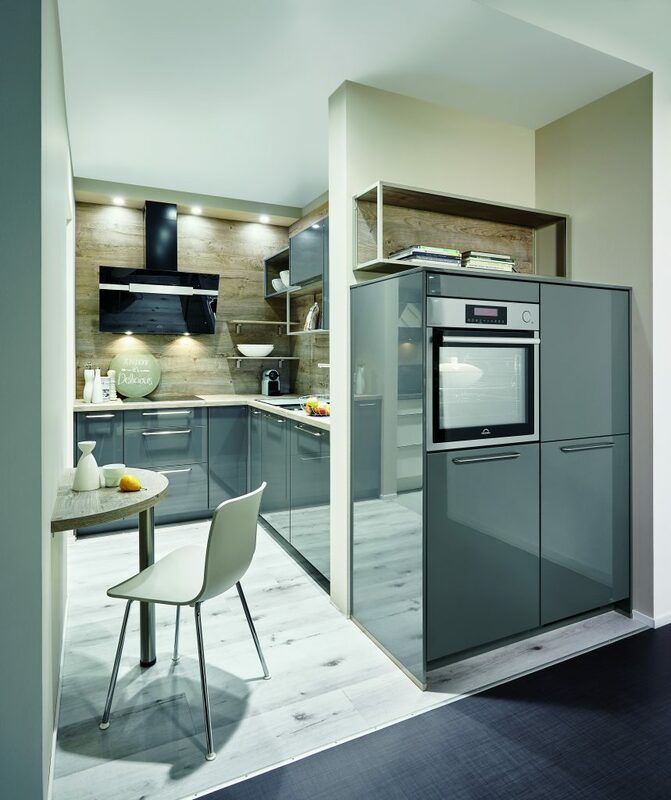 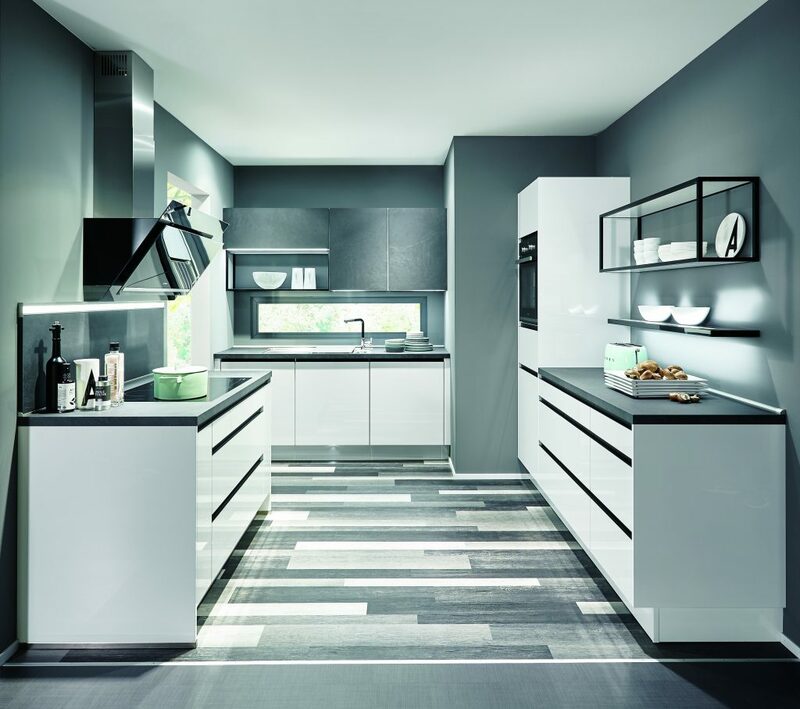 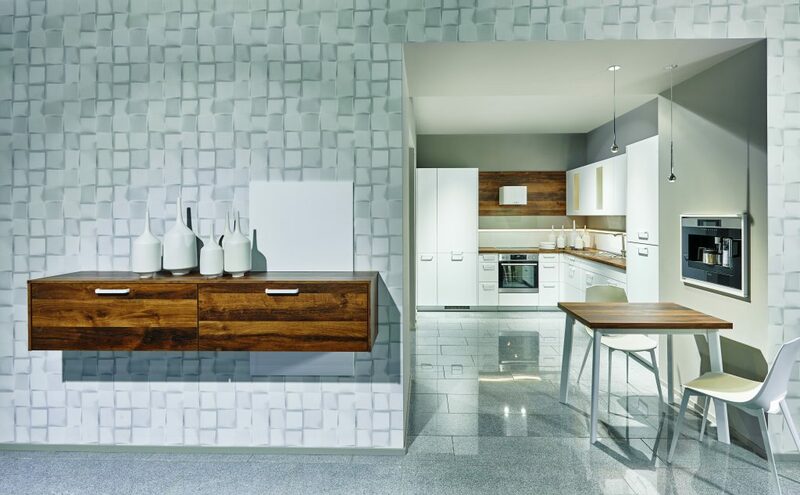 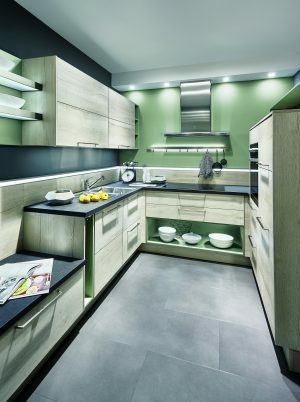 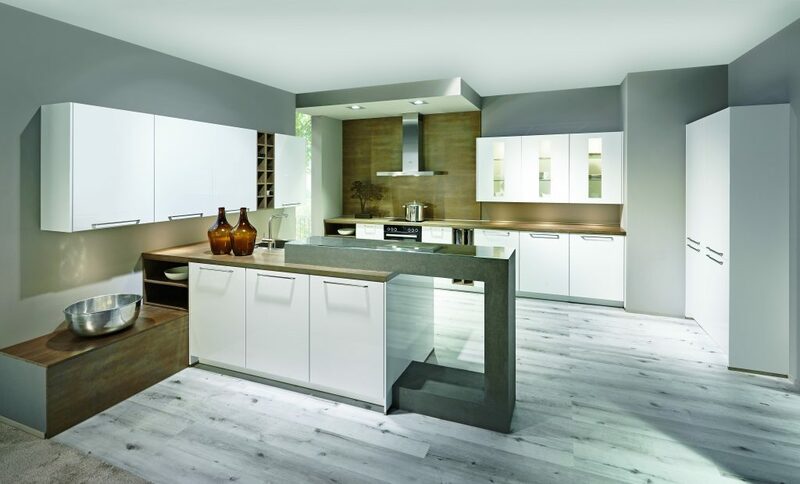 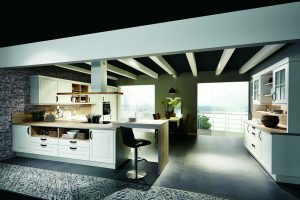 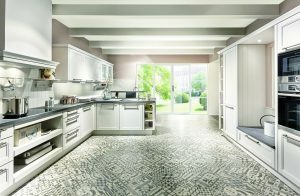 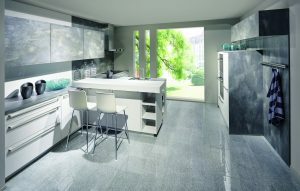 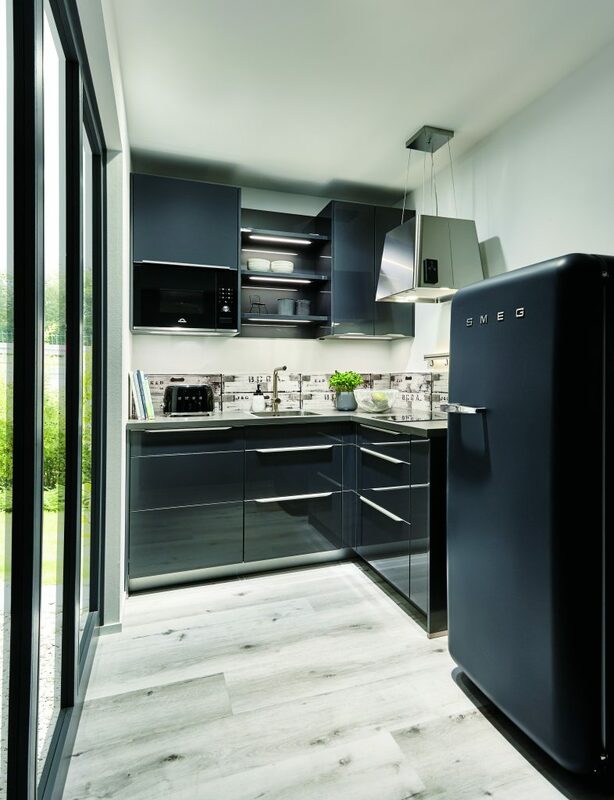 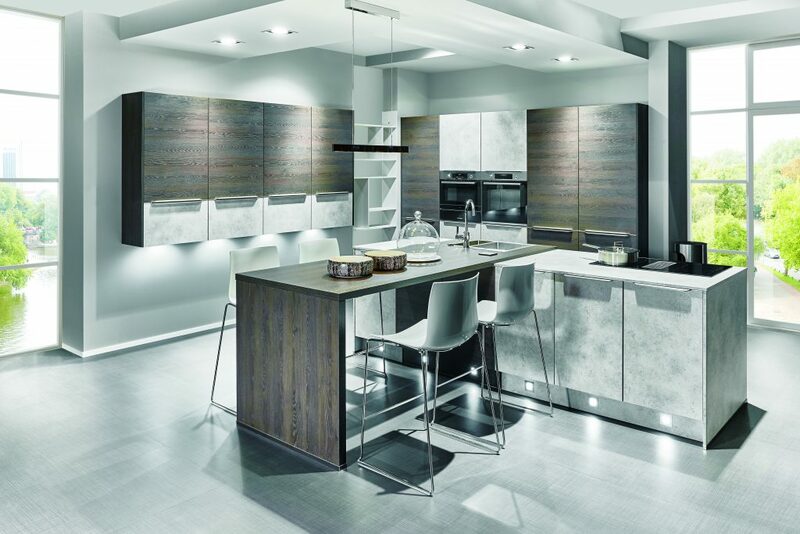 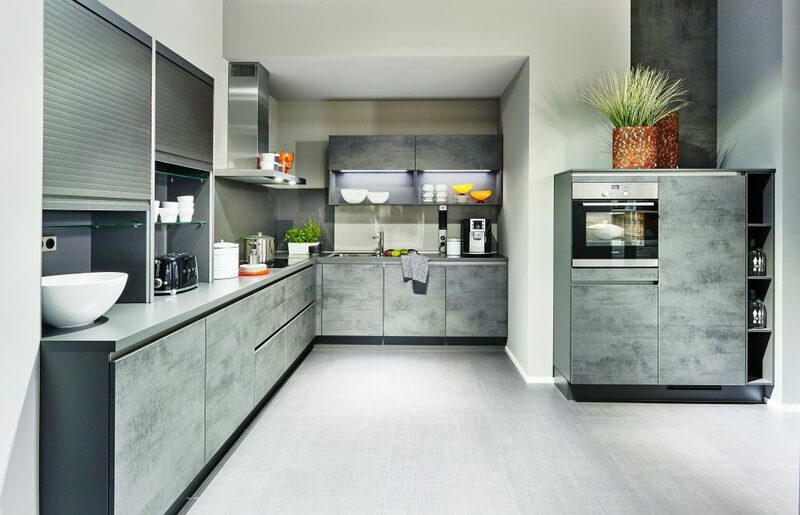 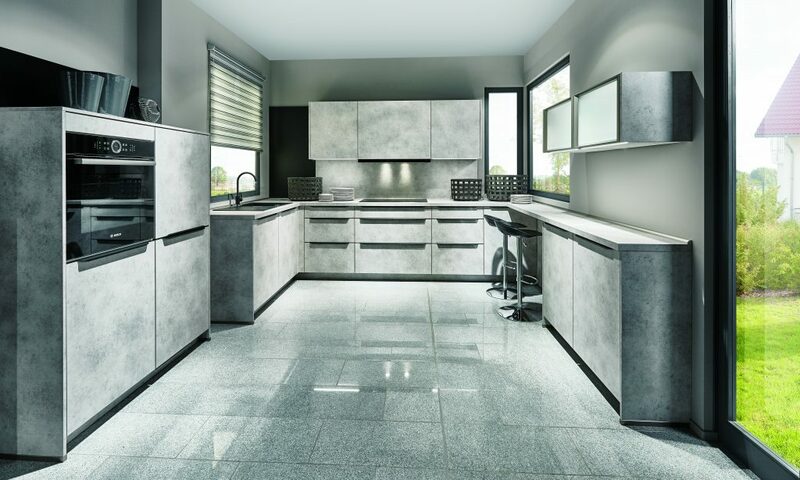 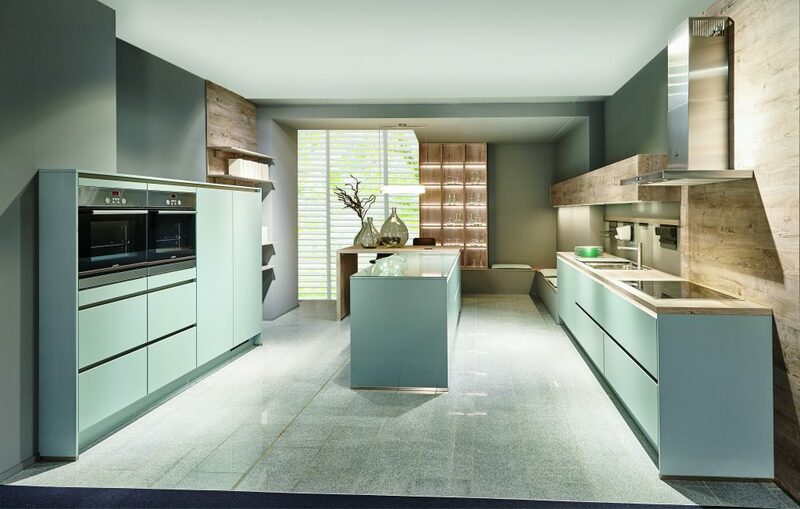 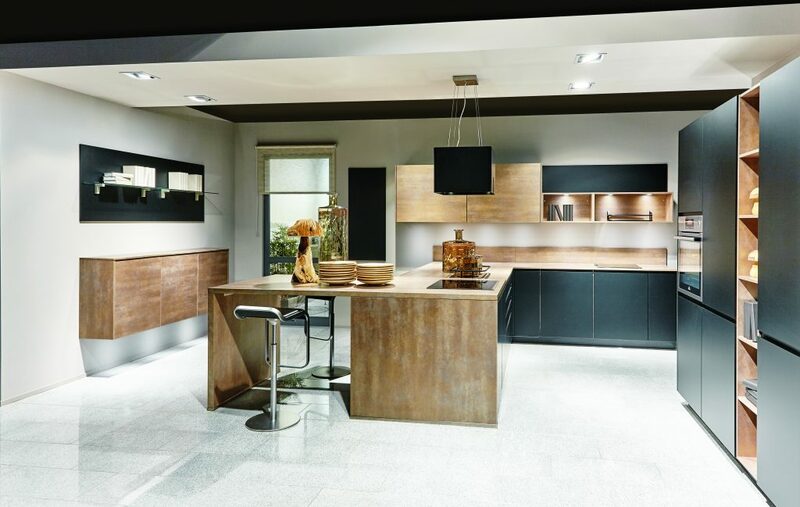 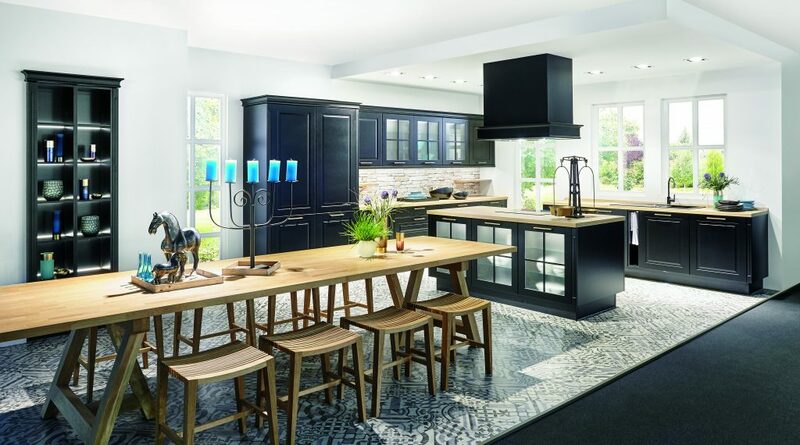 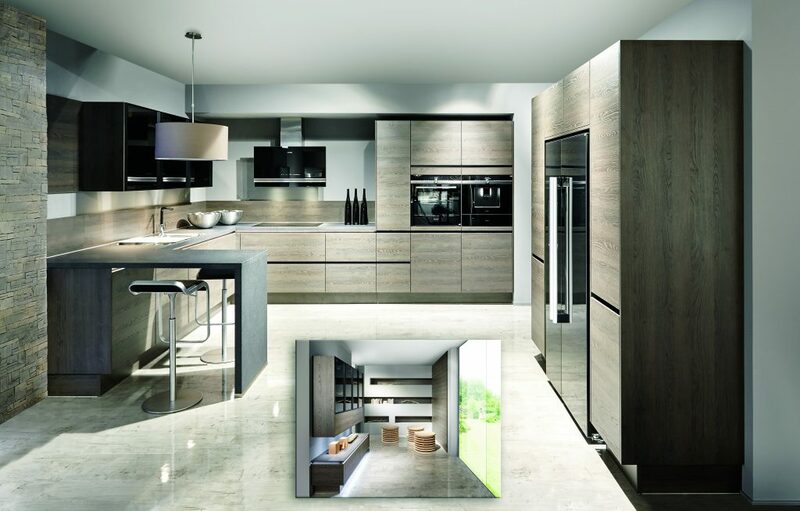 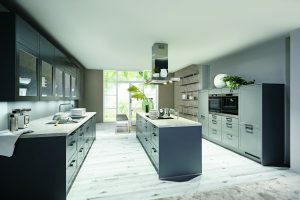 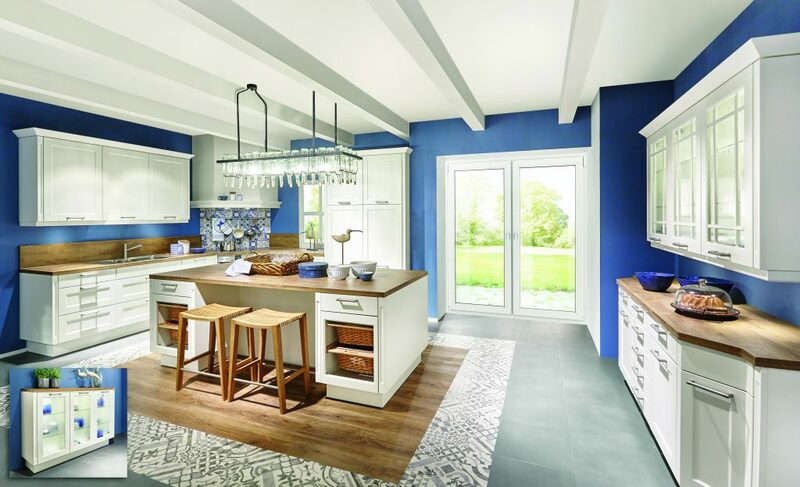 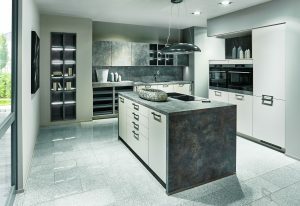 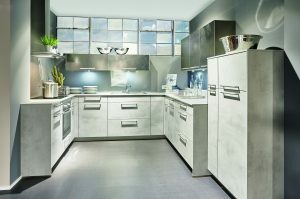 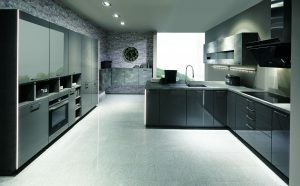 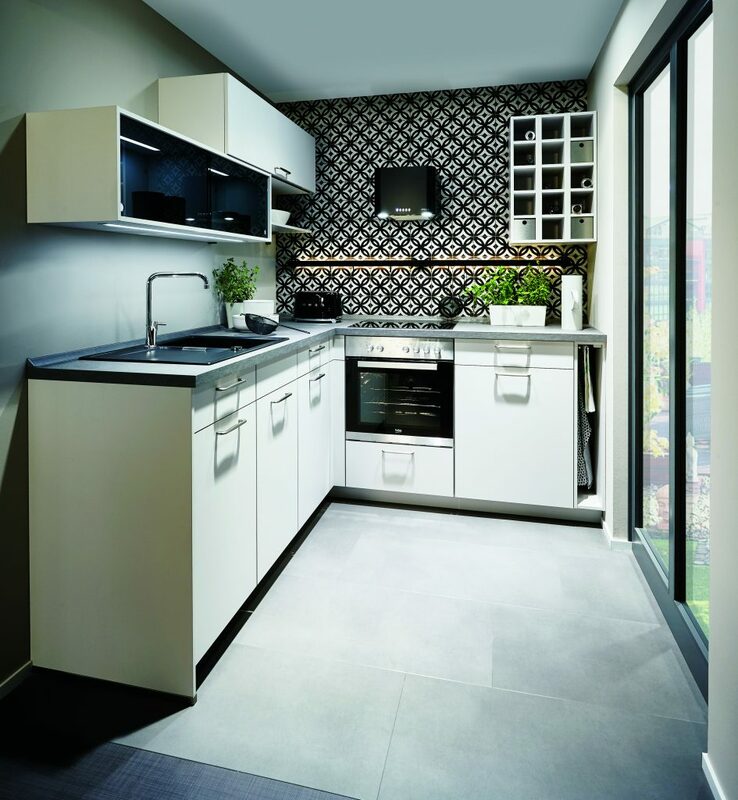 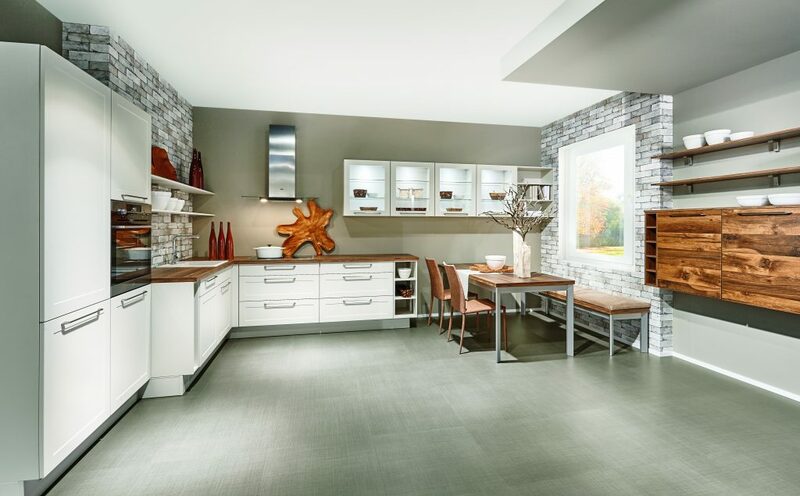 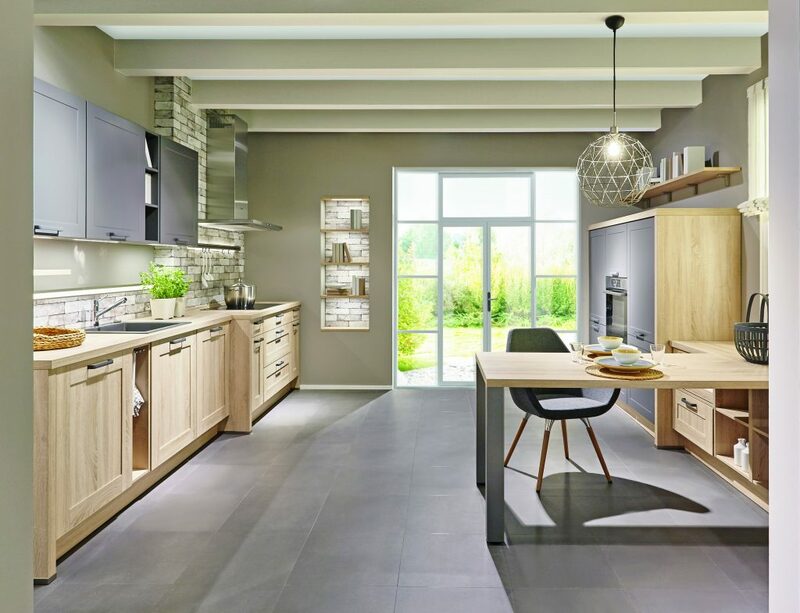 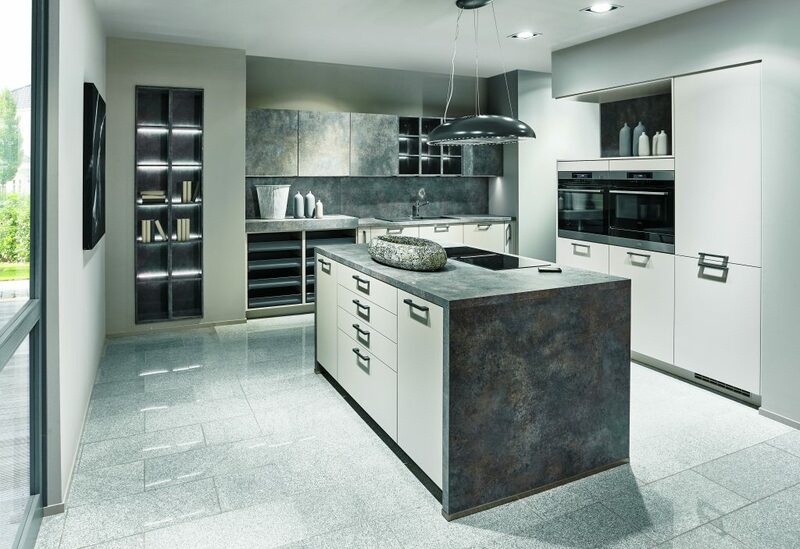 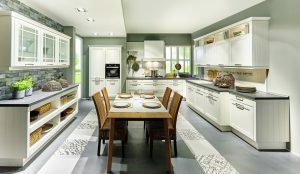 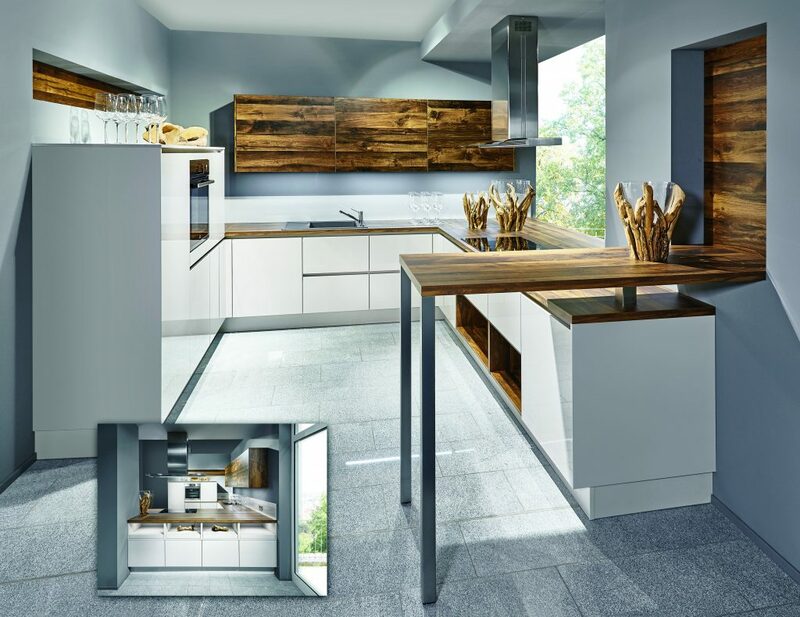 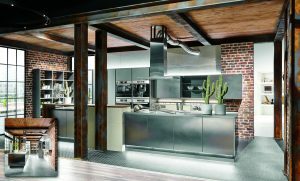 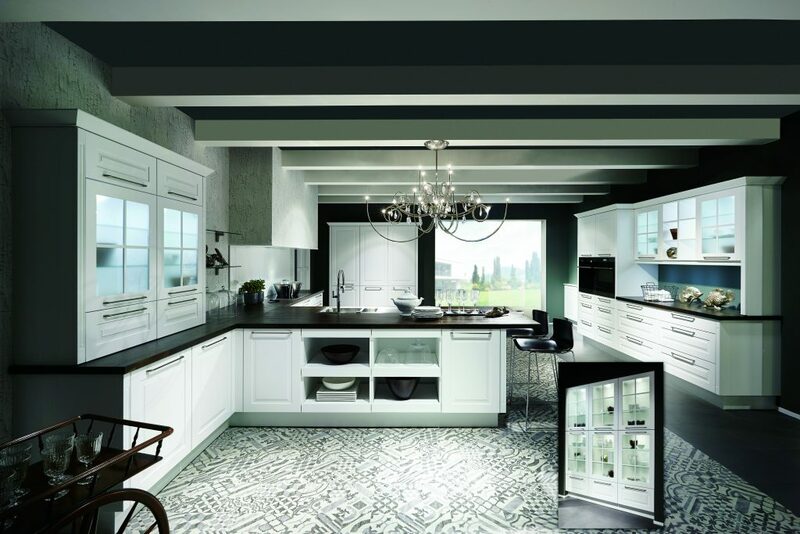 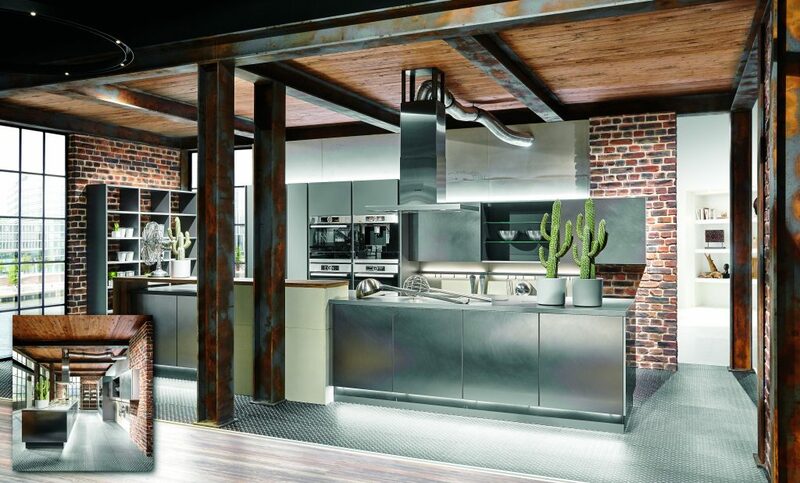 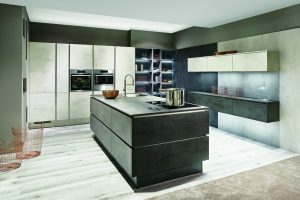 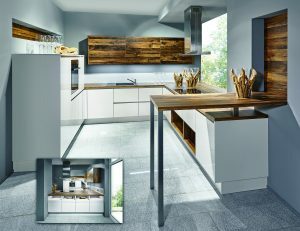 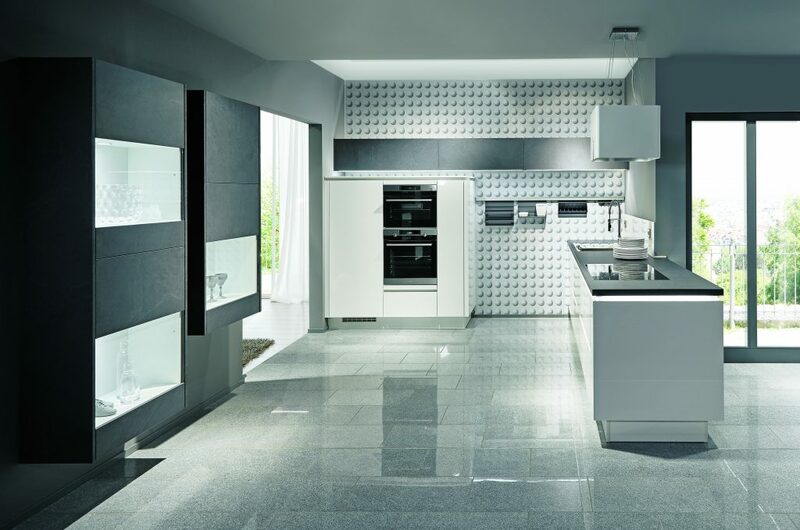 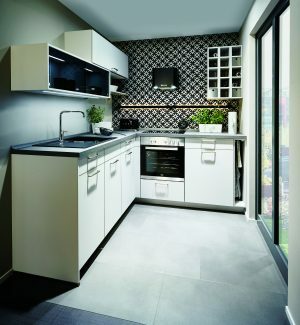 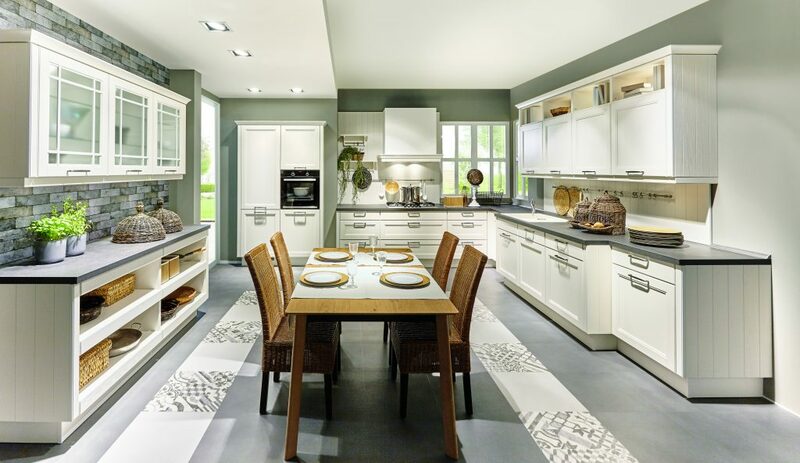 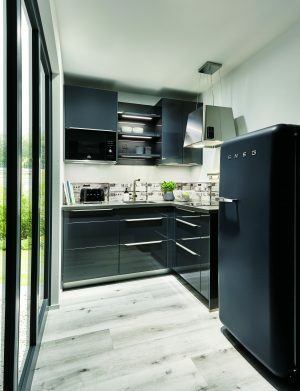 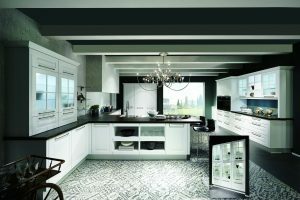 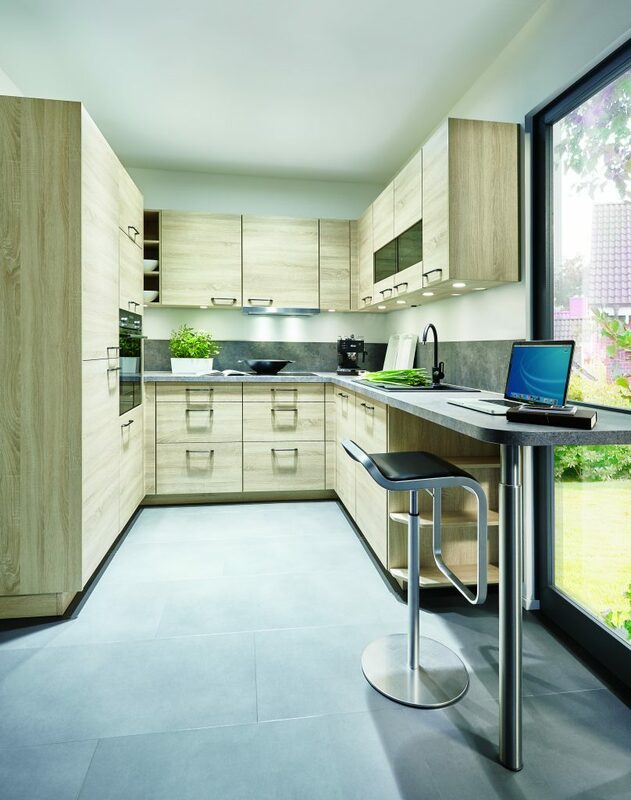 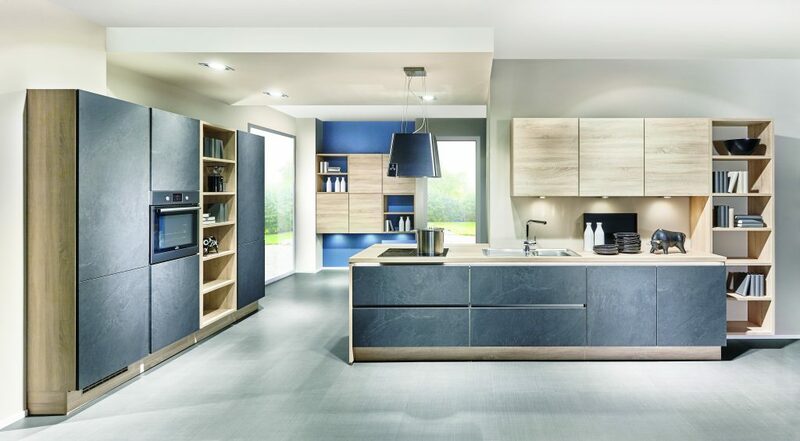 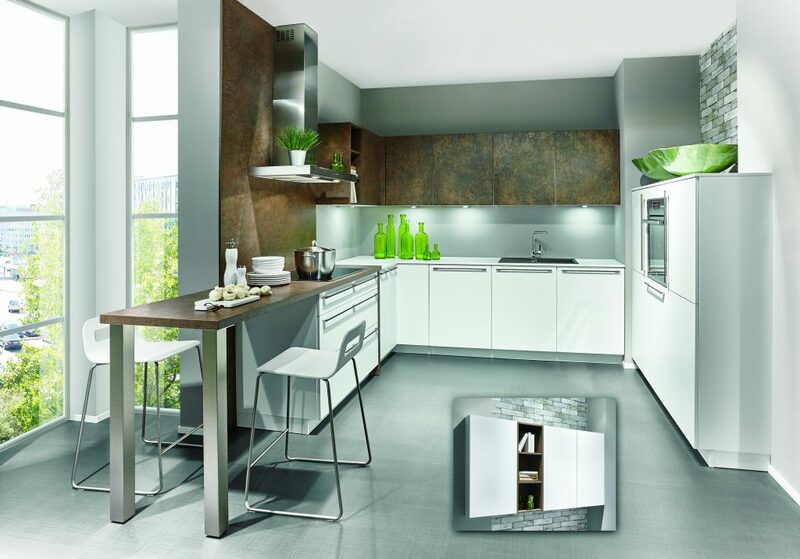 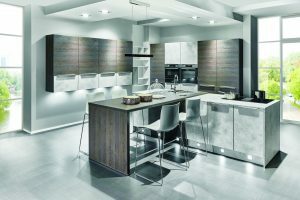 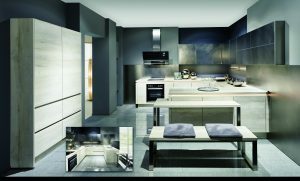 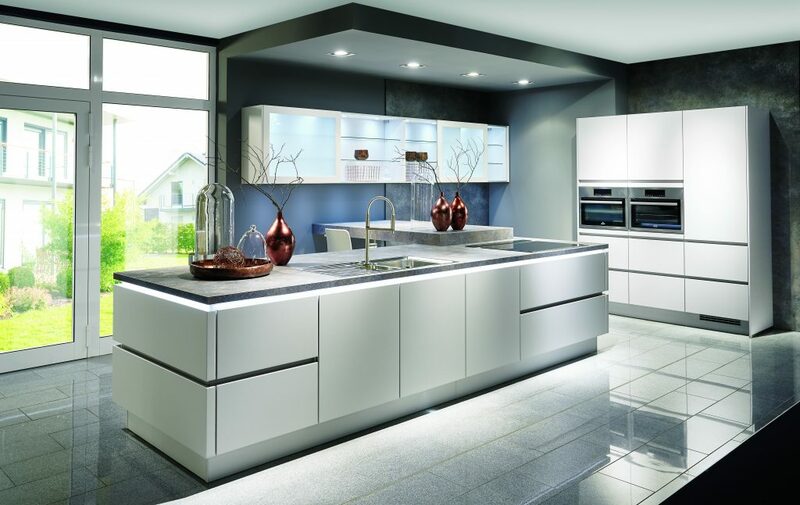 At Nobilia our goal is to provide every customer exactly the kitchen they want – one that is the perfect match for them, that is why, every Nobilia kitchen is absolutely unique. Every single kitchen is individually planned and made with the utmost precision.